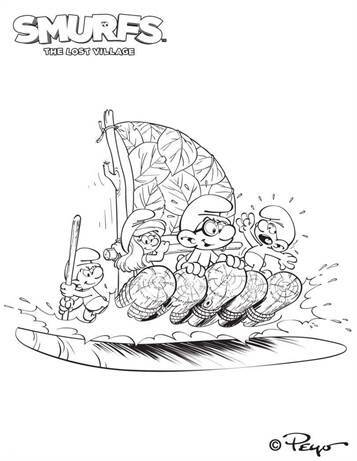 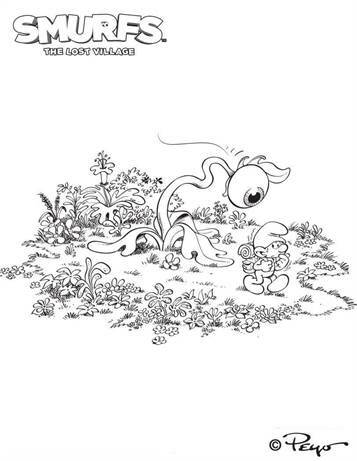 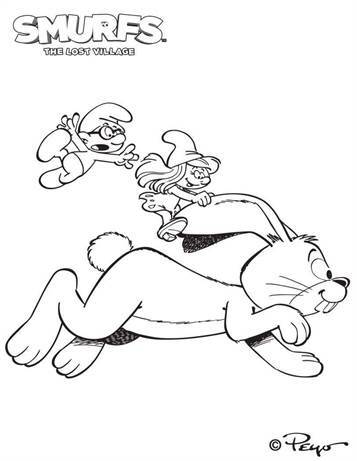 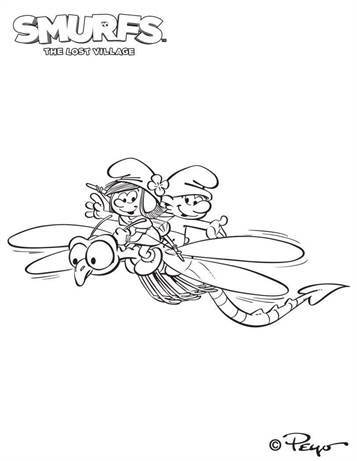 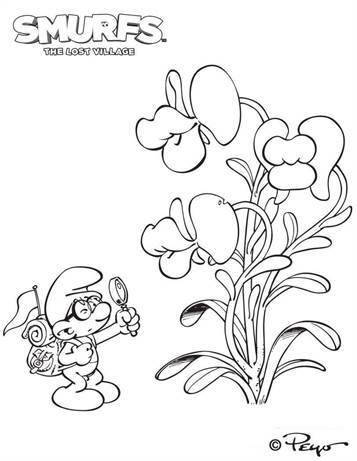 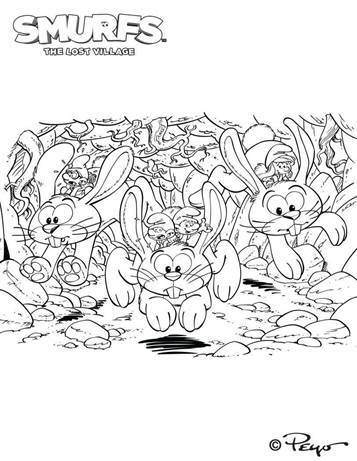 Coloring pages of the movie Smurfs and the Lost Village. 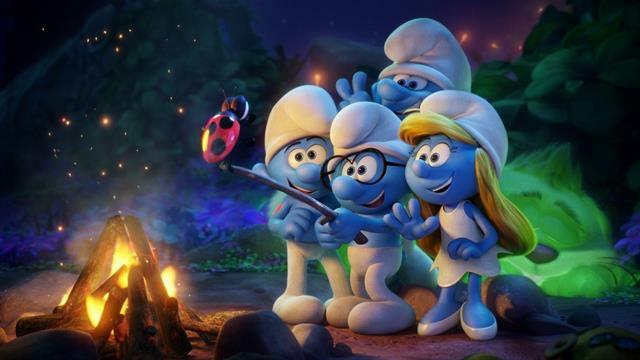 In this movie Smurfette attempts to find her purpose in the village. 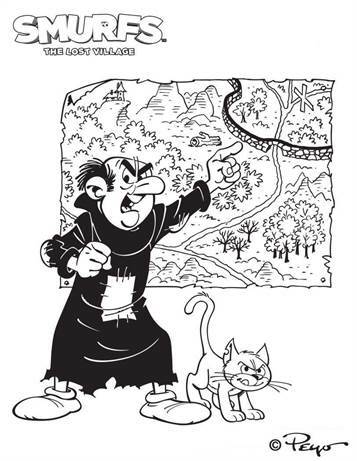 When she encounters a creature similar to her (A female smurf) in the Forbidden Forest who drops a mysterious map, she sets off with her friends Brainy, Clumsy, and Hefty to find the Lost Village (A village consisting of only females) before the evil wizard, Gargamel, does.